Lpascolatti produces a more mental and visual type of electronic music. He mixes trippy synthesizers with hard industrial drums. Started to play guitar from an early age, always a fan of progressive and alternative rock fast shifted to an appreciation of a big variety of electronic music after watching Kraftwerk in 2009. He has been producing and releasing independently since 2015. 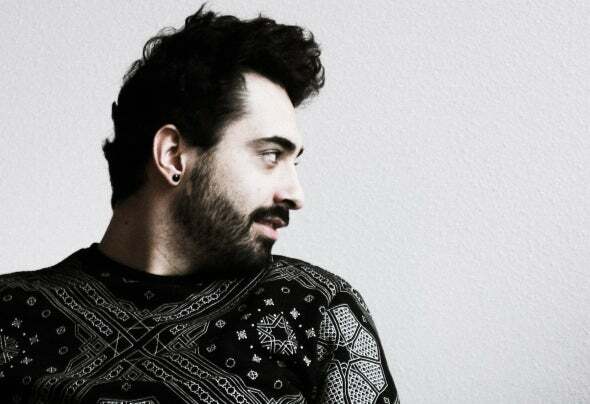 Originally from São Paulo, lives in Rotterdam, where he runs his own label Capiroto Records.